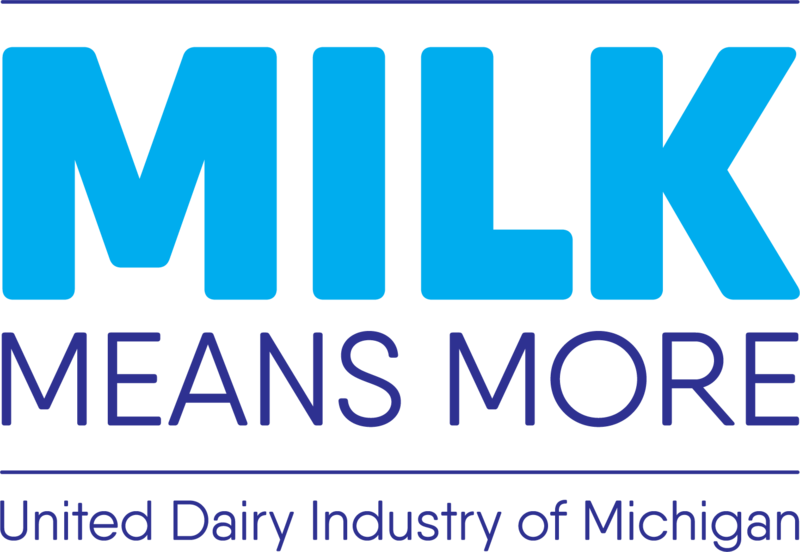 June is officially the start of National Dairy Month and it also happens to be the start of summer, which means a booming agricultural time for Michigan. Did you know that Michigan is the second largest producer of dairy products in the country and also has the second most diverse population of agriculture just behind California? Since vegetables and dairy are a Michigan staple, why not pair them together in a new and unexpected way? During these summer months, a variety of fruits and vegetables will come across our plates. Whether it’s breakfast, lunch, or dinner, fresh Michigan produce is always delicious and nutritious. But, have you ever had vegetables in your desserts? Vegetables pack a nutritional punch and generally contain vitamins, minerals and fiber, which our bodies need to stay healthy. Pairing vegetables with another nutritional powerhouse, dairy, is a great way to increase both vegetable and dairy consumption and make dessert a healthier option. Using vegetables can actually make your desserts more enjoyable and expand your palate. There’s a reason why sweet and savory works so well. Think salted caramel, bacon and chocolate, or pumpkin pie. All of these combinations take something savory and pair it with something sweet, making it an instant culinary classic. Sure, you’ve probably had carrot cake with a tasty cream cheese frosting. But if carrot cake is so delicious and well liked, why don’t we play around with more vegetable and dairy dessert pairings? How does one even begin to incorporate vegetables into desserts? 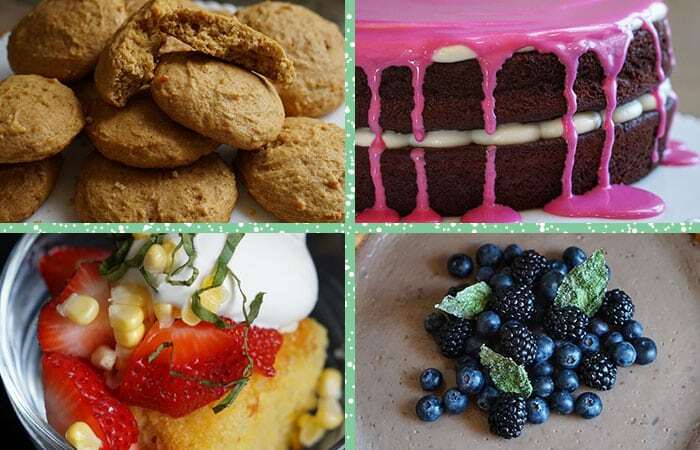 Let’s take a closer look at some options for creating a sweet and savory dessert. What seems like an unexpected food pairing is actually a perfect match. Beets are known for having a very earthy flavor. Chocolate has a very rich, earthy flavor. When paired together, it’s hard to tell where the beet begins and the chocolate ends. Pureed beets can help add moisture to breads, cakes, and cupcakes. And, like carrots, beets turn slightly sweet when cooked, so they also pair well with a tangy and slightly sweet cream cheese frosting. 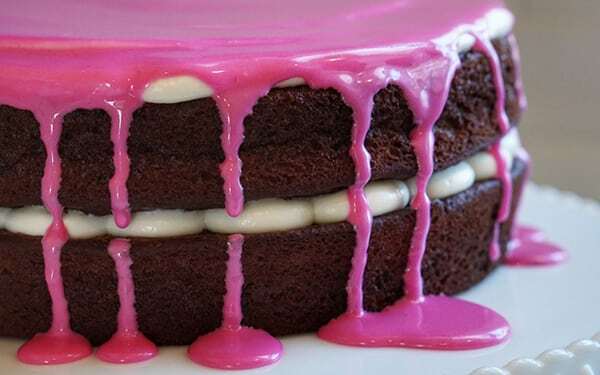 Make this chocolate beet cake with cream cheese frosting recipe to give these pairings a try. Sweet potatoes are possibly the most versatile vegetable. They work well in both sweet and savory preparations. Since sweet potatoes have a natural starchiness and sweetness when cooked, they are ideal to work into your dessert rotation. 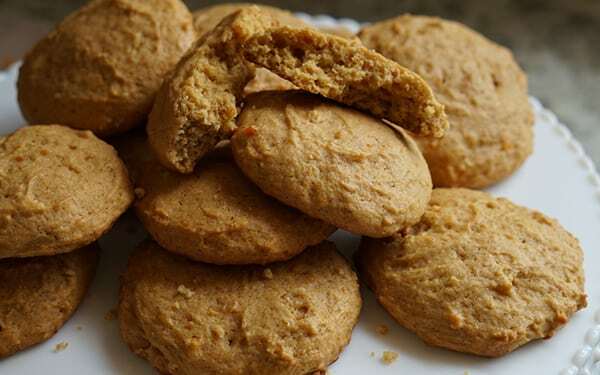 Sweet potato cookies with warm cinnamon milk are a perfect pair. Sweet potatoes also contain vitamin A, B vitamins, and potassium. Corn should be utilized in every dessert. It’s sweet, savory, and starchy, which is pretty much the gold standard for a baking ingredient. 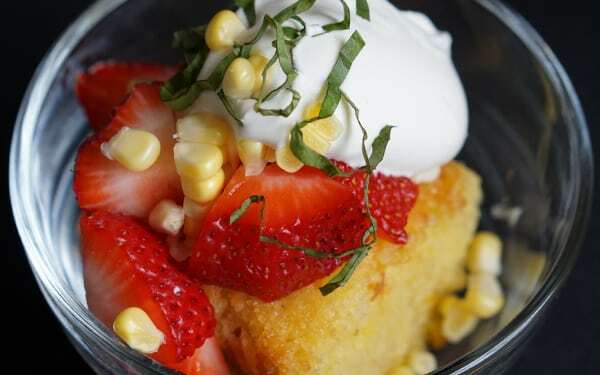 In this strawberries and corn shortcake recipe, corn meal is used along with cooked sweet corn and raw sweet corn. Keeping with tradition for classic shortcake, a quick homemade whipped cream brings this dessert together with fresh Michigan strawberries. To add another savory element, fresh basil is showcased as a garnish for the shortcake making this dessert sweet, savory, fresh, and delicious. Parsnips have slowly gained popularity over the years and are typically used in purees, stews, or roasted by themselves. They have a delicious sweet and warming spice flavor that can easily work in a dessert recipe. Cooked in heavy cream with cloves and later combined with buttermilk, this parsnip puree is so flavorful. 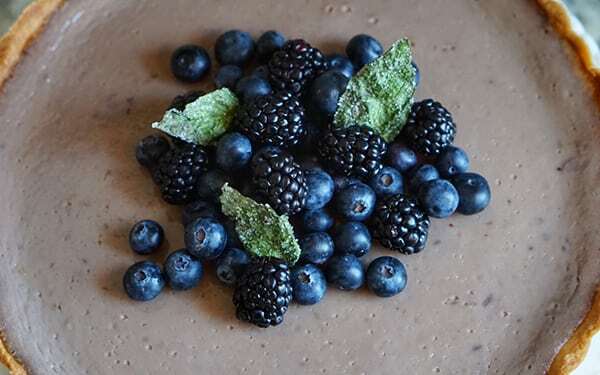 The addition of blueberries helps to give the tart a purple hue and also a natural sweetness. This dessert is sure to put parsnips on the dinner table all year around. Cooking is all about creative freedom and there is no rule against using vegetables in the dessert course. Next time you’re visiting your local farmer’s market, look at those vegetables in a different way and think how they can be transformed into something both sweet and savory. When I first started to incorporate fresh herbs and vegetables into my desserts, I was pleasantly surprised how complex the flavors were. I also didn’t feel guilty for eating desserts that were filled with nutrients from vegetables, dairy, and little added sugar. Besides, don’t you want to show up with a chocolate beet cake that rocks everyone’s socks off?? Jenn is a Registered Dietitian with a passion for making food healthy and more sustainable. She is currently in the process of obtaining a Personal Chef degree from the Secchia Institute of Culinary Education. 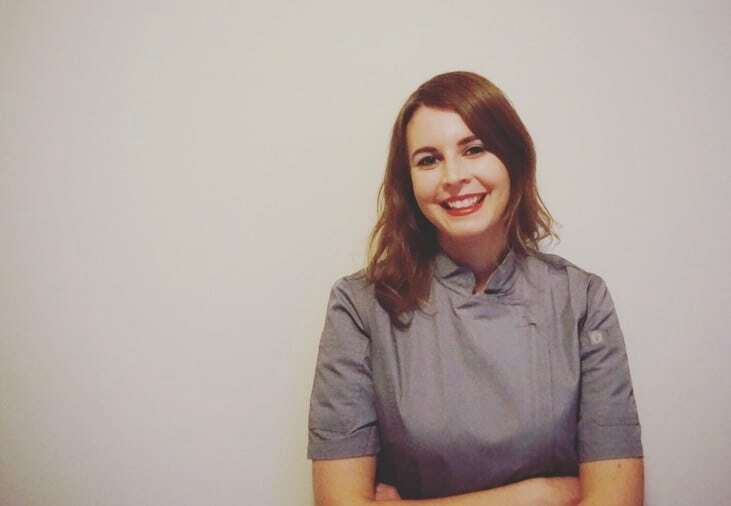 Jenn hopes to use her nutrition background and culinary degree to educate others on the importance of healthy cooking and its relation to overall wellness. She has made multiple appearances on ABC, NBC, and Fox affiliated television stations presenting recipes and nutrition tips to viewers. Jenn holds a Master’s degree in human nutrition and is currently working as a freelance food blogger and recipe developer. When Jenn isn’t in the kitchen, she enjoys trying new cuisines and spending time outdoors with her husband, Aaron, and their dog, Dexter. You can follow along with Jenn’s adventures and see what she’s up to in the kitchen by following Jenny with the Good Eats on Instagram.